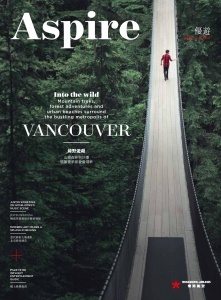 Hong Kong Airlines has signed a deal with the world’s leading travel media company Ink to reinvent its inflight magazine Aspire. 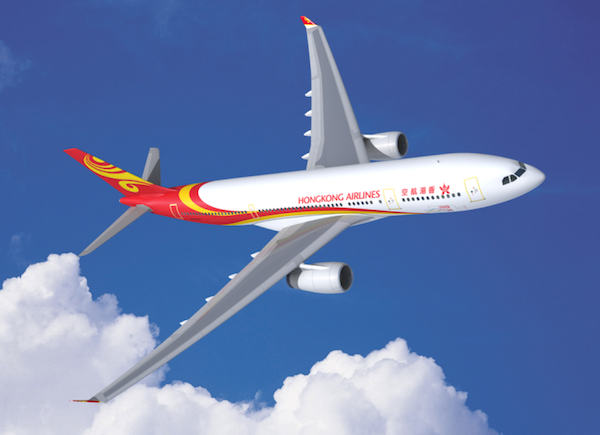 Hong Kong Airlines is ready to welcome the new design from the April 2017 issue onward. With an average monthly audience of more than 530,000 loyal travellers, Aspire emphasises stunning, full-page visuals and photo essays, bringing destinations to life for all readers. George Liu, chief marketing officer of Hong Kong Airlines said: “We have partnered with Ink because of their wealth of international experience in creating the most inspiring and award-winning content around today. Apart from the inspirational content, the new design is lighter in weight and smaller in size by using FSC-certified paper – the paper that is from responsible sources. An act ties in with Hong Kong Airlines’ environmental endeavour as part of its corporate social responsibility initiatives. Simon Leslie, joint chief executive, Ink, said: “The all-new Aspire magazine is re-launched with the people and city of Hong Kong at its heart. “Aspire speaks directly to the new generation of travellers, with stories that go beyond what they can usually find online, covering destinations, trends, and luxury lifestyle topics in glorious detail.